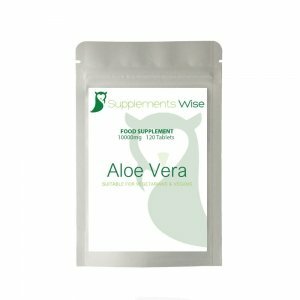 Our high strength ALA supplement. 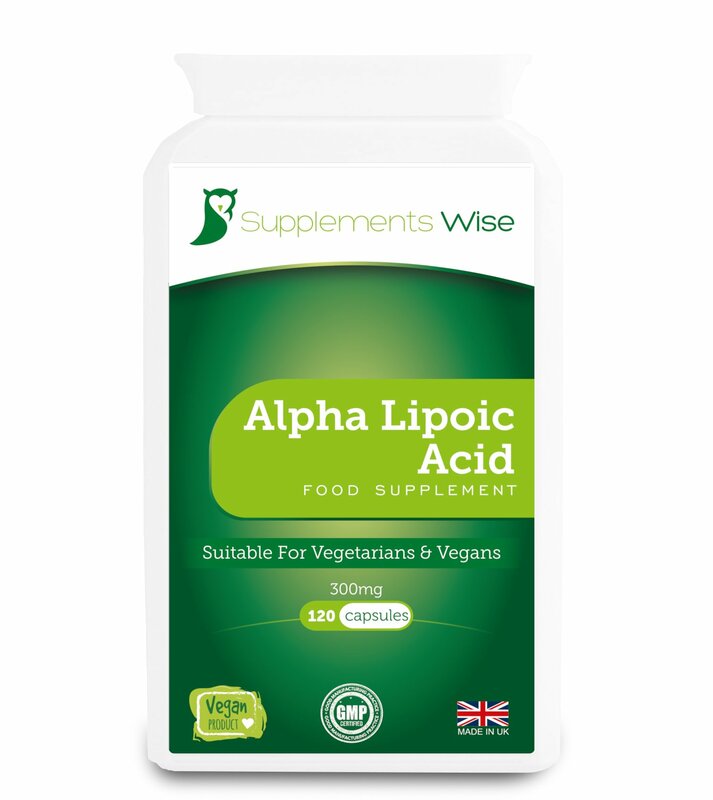 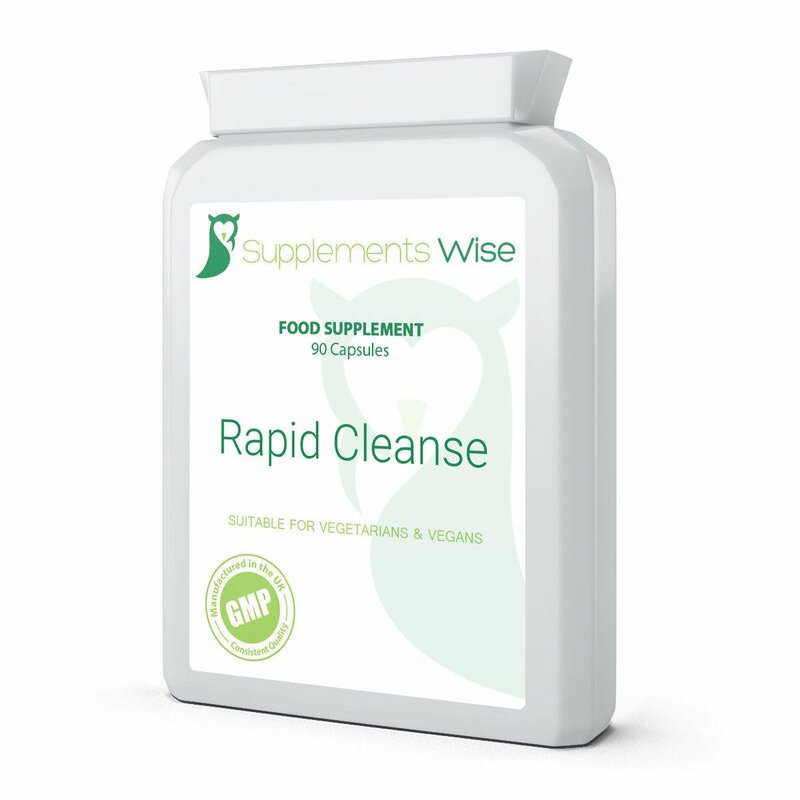 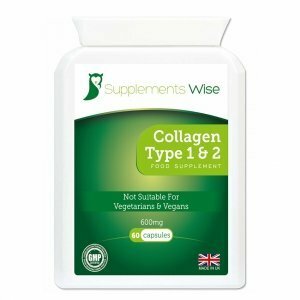 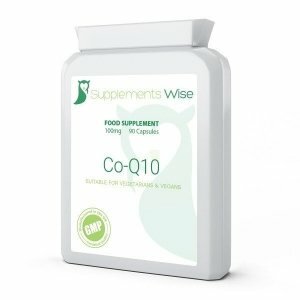 Supplements Wise Alpha Lipoic Acid Capsules Contain a Huge 300mg of this potent antioxidant with benefits for skin, the nervous system and is an effective anti-inflammatory. 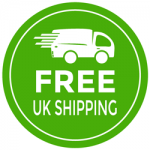 Up to 3 months supply in each pack!